St Tropez House is dedicated to finding you the very best luxury villas to buy or rent in and around Saint Tropez in 2019. Our team is in Saint Tropez all year around and can organise your property visits and get the best prices as we are direct with the owners in Saint Tropez and Ramatuelle thanks to 30 years in Saint Tropez, France. We will answer the phone, discuss property requirements and budgets and then get back to you promptly with a selection of homes for sale and houses for rent. St Tropez House has a portfolio of 200+ luxury houses to let and to buy direct from the owners in St Tropez, Ramatuelle (Pampelonne beach and L'Escalet beach), Gassin and La Croix Valmer (Gigaro beach). 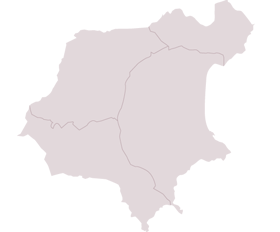 St Tropez House has a specialised rental team to help you find the best villas to rent in Saint Tropez. 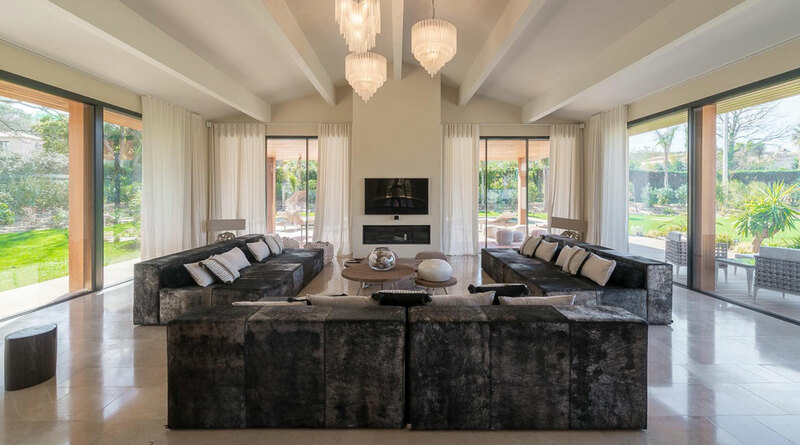 We have grown from 30 years in luxury villas Saint Tropez, France, and have the best selection of luxury rental houses available to let in this area of the Var. 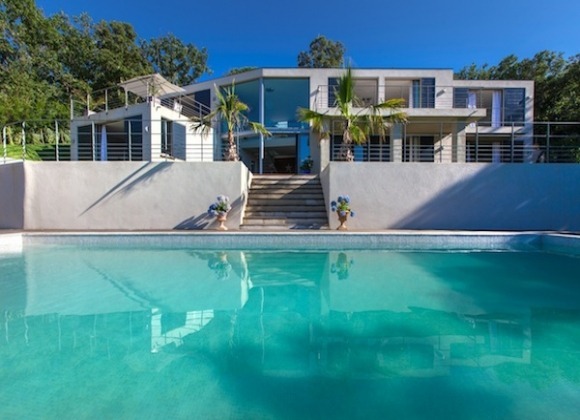 St Tropez House not only has a great selection of properties to rent on the website, but also the most luxurious houses available for rentals not featured on the site. Call Emilia and let her know your vacation property budget. St Tropez House has split the website into rental categories and house amenities including: modern villas, Provencal homes, seaview villas, properties on secure domains, beach houses, villas behind Club 55 and many more. Furthermore, our experienced team can also help those looking for the perfect corporate rent in St Tropez - whether you're looking to rent villas in La Croix Valmer or near Pampellone beach, we will ensure the dream summer in St Tropez. 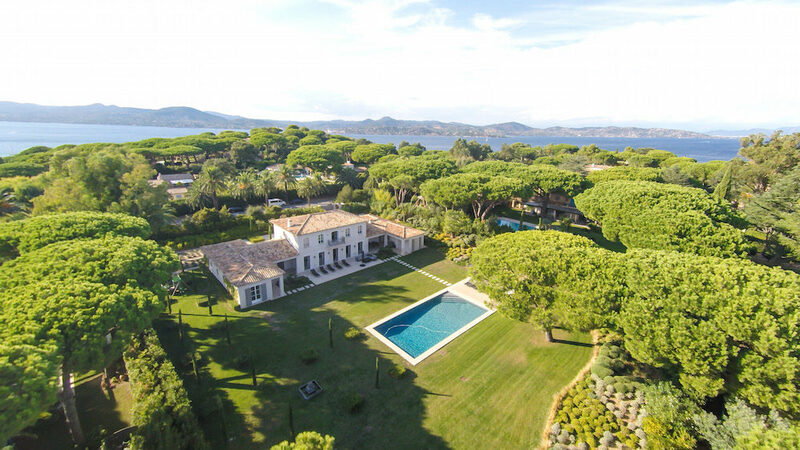 St Tropez has built a great relationship with property owners in St Tropez, so we have a glowing selection of the best properties for sale in Saint Tropez. Search the website by location or by property name to find the house your looking for in Saint Tropez, Gassin or Ramatuelle. USA: +1 917 336 83 58. Piers and his group had a great holiday in Saint Tropez and thought the villa rental was really lovely and perfect for what they needed. Thank you. The villa rental in Ramatuelle has been lovely and there have been no problems. I was wondering and really appreciate your devotion and diligence. The villa in Saint Tropez was very comfortable and well appointed and we enjoyed our week in the south of France. 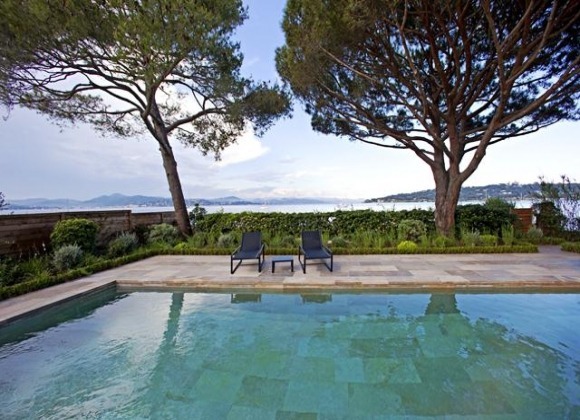 I would like to thank you for providing us with villa Cap Bastide in Saint Tropez. We really enjoyed it (very close from the sea, kid-friendly and swimming pool). We did have a fantastic time. Villa Mas de Sables was one of the best houses we ever rented in Ramatuelle. The assistance was great, as well as housekeeping. We were very impressed by the attentive service in locating a property in Saint Tropez for us in an outstanding location - particularly helpful was Emilia who was proactive and efficient. We would absolutely recommend St Tropez House and will definitely use them again ourselves.